Last week, we discussed the impact of former President Jimmy Carter who had just celebrated his 92nd birthday. However, this former president also established the Department of Education in October 1979, so we thought we would list a few of our thoughts on why this department continues to play a key role in society. The United States Department of Education (often referred to as the ED) is a department of Cabinet-level within the United States Government. The act to establish the department was signed by former President Jimmy Carter on October 17th, 1979. 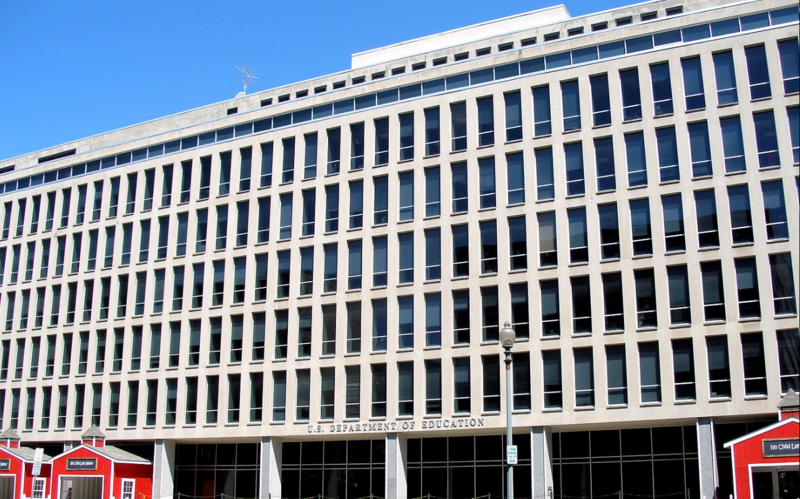 The ED is administered by the US Secretary of Education and it is considered the smallest Cabinet-level department with around 5000 employees. The department’s previous incarnation was created in 1867, however, this was soon demoted to an office in 1868. At this point in time, it was considered an agency with little influence and it quickly became a minor bureau within the Department of Interior. This remained the case until the agency was transferred in 1939 to the Federal Security Agency. It was at this point it was re-branded as the Office of Education and was eventually upgraded back to Cabinet status in 1953. Jimmy Carter was the primary advocate for creating a modern Cabinet-level Department of Education. Carter set out to transfer most of the Education, Health and Welfare education-related functions to the brand new Department of Education. Some of the other functions would also be transferred to other departments within the government including Urban Development, Housing, Justice, and Defense. This reformation was opposed by many within the Republican Party who viewed the department as unconstitutional. The Republicans argued that the Constitution doesn’t mention education and deemed the department unnecessary; with some even saying it should be illegal. However, the department remained operational and gradually grew in stature and influence over the next 30 years, and as of 2016, its annual budget is around $73 Billion. The primary functions of the ED are to coordinate and administer policies that have been established for assistance to education, data collection on US schools and to enforce specific laws related to federal education including matters such as civil rights and privacy. It is noteworthy that the department does not physically establish colleges or schools. The ED is highly decentralized which is at odds with other similar systems in other countries. To clarify, the department is less involved with determining educational standards such as determining curricula. These tasks are delegated to local school districts and the respective state. The department’s mission is to encourage educational excellence by ensuring equality for everyone in terms of accessing education. The department also helps to provide proper education for vulnerable members of the public including the homeless and runaway youths within the U.S. The department celebrates its 37th birthday this month and it has helped to shape modern America. It doesn’t seem apt to change dramatically any time soon, so we may be celebrating its centenary eventually.